Jagatsinghpur bids tearful farewell to Justice B P Ray. JAGATSINGHPUR Apr 23. 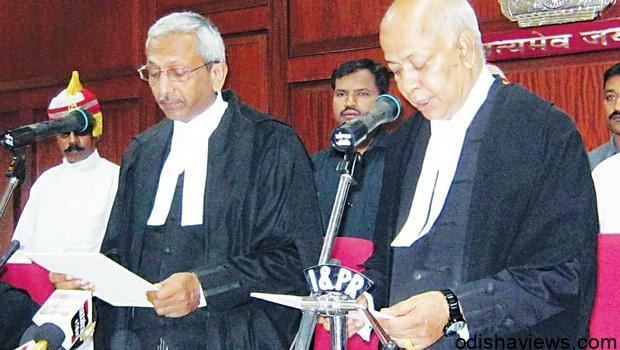 Thousands of grieving people, colleague justices, lawyers, administrators, political leaders and family members on Friday bade a tearful adieu to Odisha High court Justice B P Ray whose mortal remains consigned to flames at his native village Sivapur under Biridi block under Jagatsinghpur where he was born in the year 1955. A sea of humanity including hundreds of moist eyed men and women converged at Sivapur for the last glimpse of the illustrious son of the soil and paid floral tributes later the body was taken to village crematorium by a huge procession attended by hundreds of villagers . At village crematorium where a galaxy of personalities including Odisha High court justice Indrajit Mohanty, justice B R Sarangi, Justice A P Pujahari, Justice Biswanath Rath, Justice K R Mohapatra, justice S N Prasad, justice S K Sahoo, Justice D P Choudhury and High court register Ratikanta Mohapatra, former justices B P Das, B k Patel, Sangam Sahoo, Jagatsinghpur district judge and other subordinate court judges, lawyers from High court bar association and members from Jagatsinghpur bar association and district collector and superintendent of police were present and witnessed the last rites of late justice B P Ray. After completing formality and civil honor extended to the late justice, his body had consigned to flames. 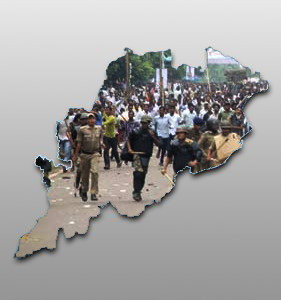 Massive green murder – Over hundreds green trees axed during road widening in Jagatsinghpur.